Quartz: A tough-wearing surface that can handle hot pots and spills. 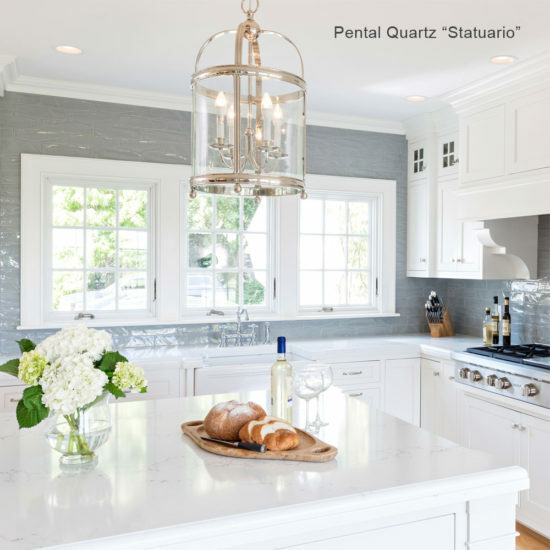 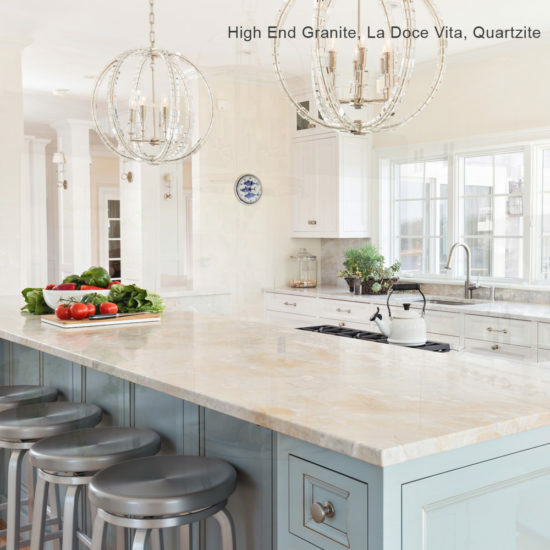 Because it’s and engineered surface, quartz tends to cost less than marble or granite (about $20-$90 per square foot installed, compared with $20-$150 for granite and $25 $250 for marble). 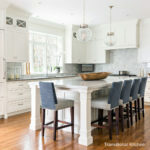 And since court never needs to be resealed, you’ll pay even less in the long run. Granite: A solid stone that has a variety of color and pattern options and his heat resistant. 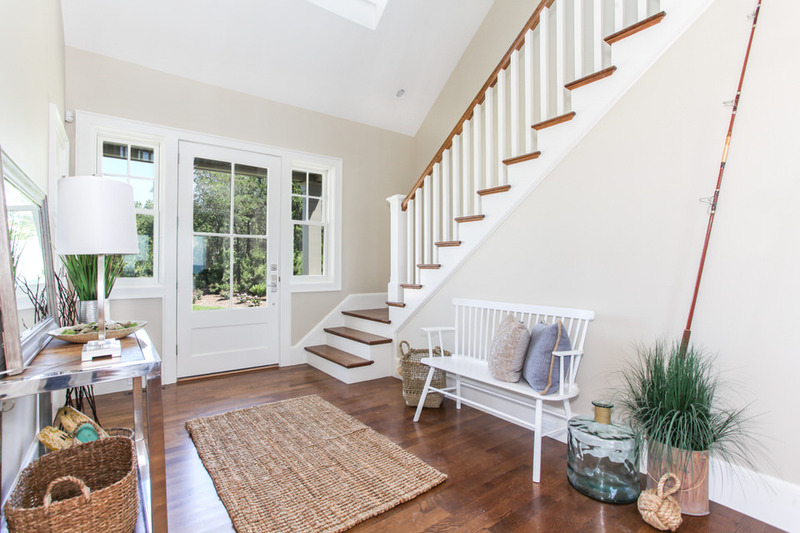 But you will typically need to reseal this porous surface annually to help prevent staining. 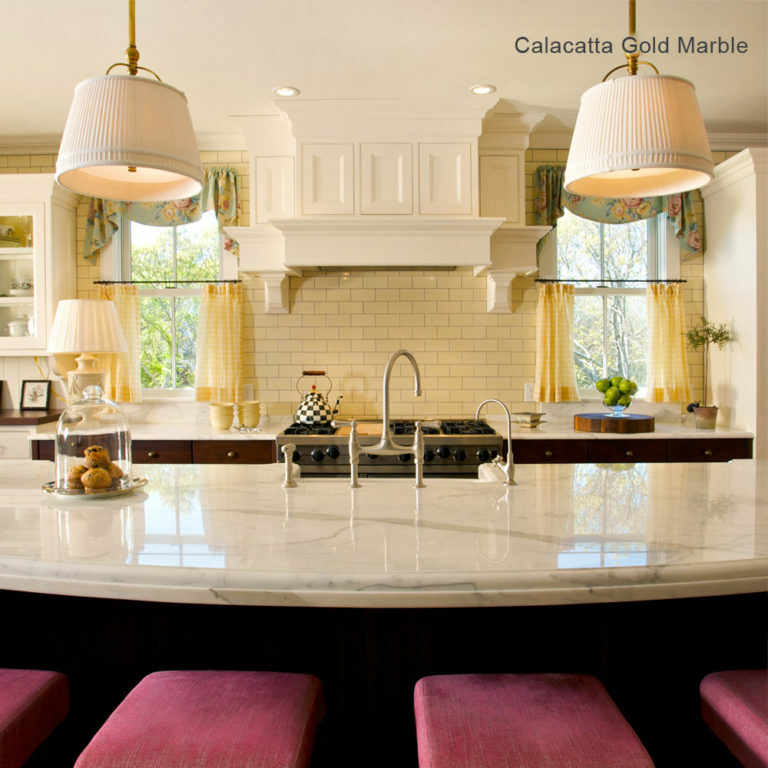 Marble: A high-end look with beautiful veining. Marble, especially white varieties like Carrera and Calcatta, have an elegance about them, but be prepared: the delicate surface is susceptible to scratches and stains and will need to be resealed every 6 to 12 months. 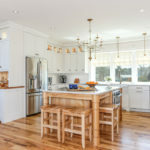 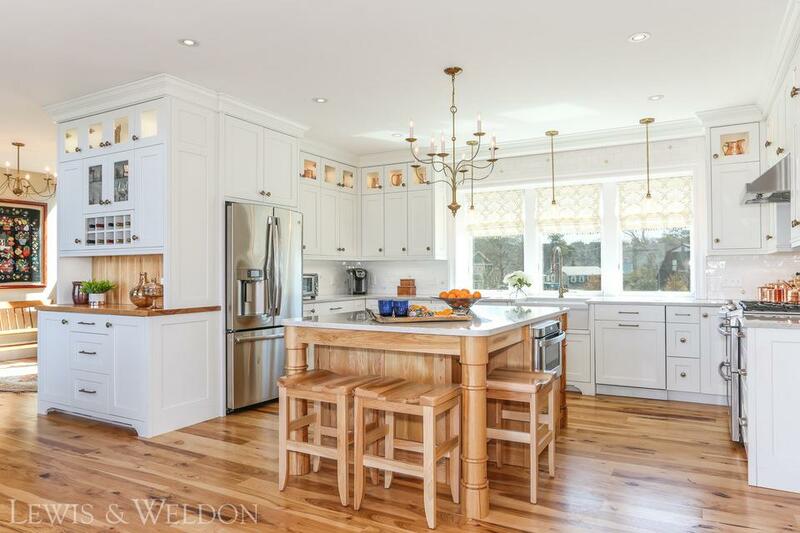 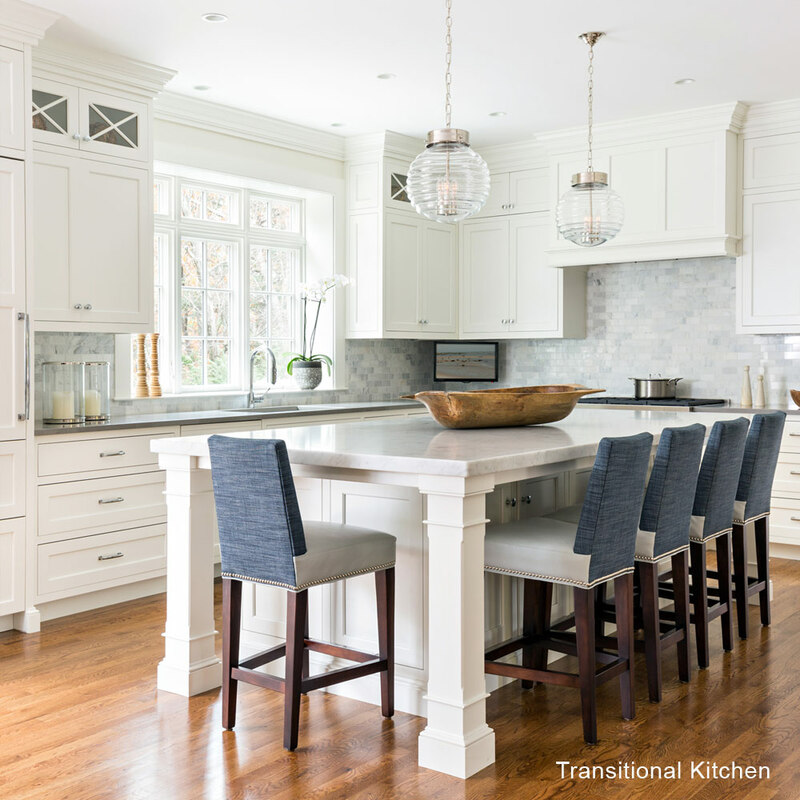 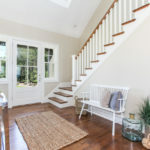 For years, Lewis and Weldon Custom Kitchens in Hyannis MA, has taken pride in designing and building beautiful custom kitchens and cabinetry.